Each year, our post-event survey shows that the Americas Conference is an investment in maximizing the value of your membership in IMIA, developing new patterns of thought and helping your business grow. Our goal is to partner with you and deliver solutions that help solve your most complicated needs. Our conference is designed specifically to help small and large businesses gain knowledge by testing new products, improving technical skills and gaining insight into new mapping techniques. Nowhere else can exhibitors learn so much in so little time at such a reasonable cost. For 2 days in one place, the IMIA Americas Conference & Member Showcase provides hours of industry presentations and opportunities to get specific questions answered by mapping and industry professionals. Inspirational keynotes. Lightning Talks to create new ideas. One-on-one with other IMIA members. Business Connect Session. Plan to attend and learn what’s new, network with your peers and stay connected to the pulse of this innovative industry. This is an especially important year to keep up with changes in the geospatial industry because of rapid advancements in the field. IMIA attendees and exhibitors will learn how to leverage their company capabilities to make the most of its resources and provide avenues for financial success. The IMIA Americas Conference is the place to come and learn. Plus it’s a great place to build new friendships and business partners. Attached for your convenience is the exhibitor information for 2016. 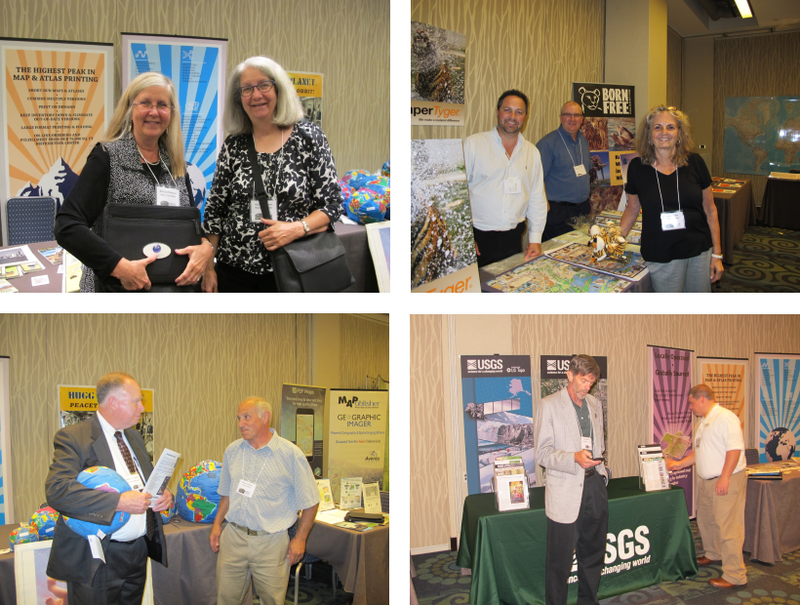 We greatly appreciated your participation last year and would like to see you in San Diego as an exhibitor. If you have any questions, please give me a ring at 310.940.7601 or email me at lindahill76@cox.net.